DIDN'T FIND WHAT ARE YOU SEARCHING FOR? Send a request to all brokers. They might help you directly. 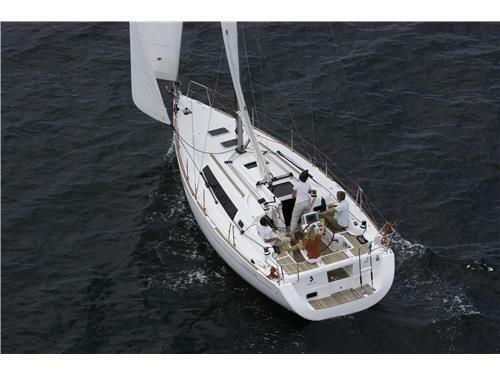 Beneteau Oceanis 34 - This boat has been inserted on: 23/05/2016 17:35:22 by: Mania Blu s.r.l. I dati sono ritenuti corretti, ma non contrattuali.